Boss Design has designed and manufactured high quality corporate seating for office environments since 1983. 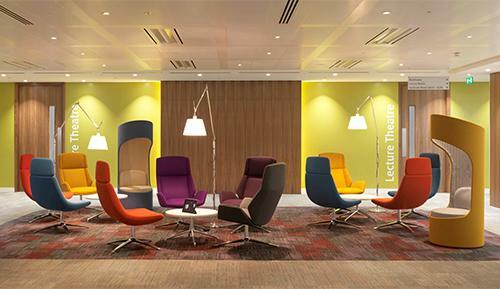 The Boss Design furniture portfolio comprises of ergonomic task seating, meeting and visitor chairs, soft seating, breakout seating, café and restaurant seating through to bespoke seating installations. Boss Design also offers an extensive collection of tables for boardrooms, training, meeting and conference environment. 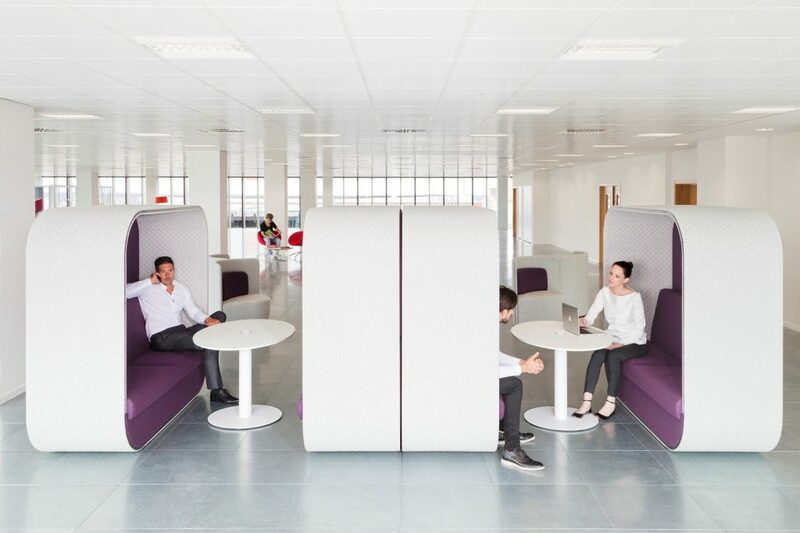 Boss Design has a proud heritage, being a significant global supplier, boasting innovative products and offering one of the broadest office and hospitality seating ranges in the world. Boss Design has a reputation for being quality-led and customer driven. 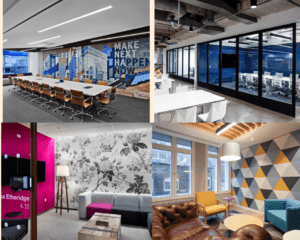 K2 Space have worked with Boss since 2005 and have worked together on numerous projects across the UK and in Europe. Boss Design are a carbon neutral company, FSC certified and the proud holder of The Manufacturing Guild Mark Award. They have a robust sustainability strategy and constantly review the way that their business operates, from designing environmentally focused products to ensuring that they have a positive effect on everyone that comes into contact with it.